Seborrheic Dermatitis is chronic and usually mild dermatitis. It is an inflammatory skin disorder affecting the scalp and face. 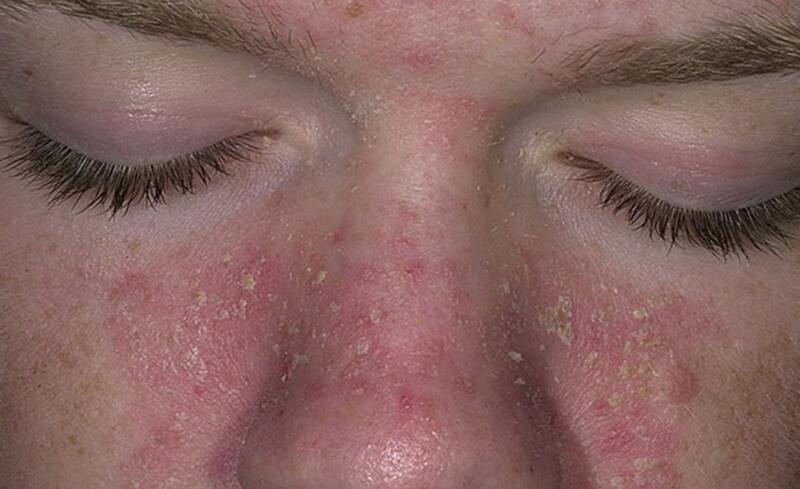 Typically, seborrheic dermatitis presents with scaly, flaky, itchy, and red skin. It particularly affects the sebaceous-gland-rich areas of skin. In adolescents and adults, seborrheic dermatitis usually presents as scalp scaling similar to dandruff or as mild to marked erythema of the nasolabial fold.